Generally, the World Series Champion Houston Astros are a classy lot. Once they eliminated the Red Sox in the playoffs last year, it was pretty easy to root for the likes of Jose Altuve, George Springer and Carlos Correa (especially since they were up against the obnoxious Dodgers). Even their manager A.J. Hinch seemed like a decent, level-headed (and talented) skipper. 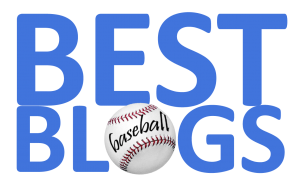 But after Xander Bogaerts cut down Altuve at the plate last night (confirmed by a nearly four-minute New York replay analysis), the 'Stros became uncharacteristically whiny. When it happened, Altuve looked out from our FenwayNation perch in the left-field upper deck of Fenway Park. Obviously, it was close—as Bogaerts nearly air-mailed what should have been a relatively easy throw. 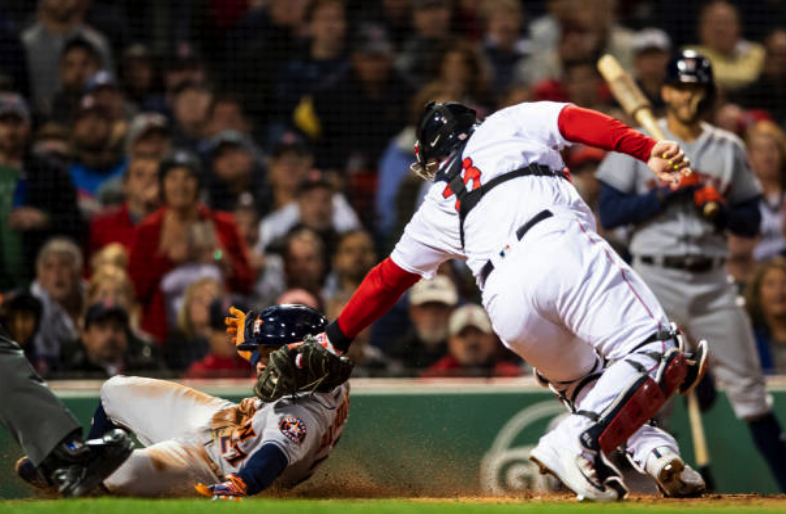 But Red Sox catcher Sandy Leon leaped to snare the throw and swipe-tag Altuve. Since the call on the field was "out", the replay had to show conclusive evidence to the contrary. No such evidence came through. Again, it was a close, bang-bang play, but listen to the Astros! Said Hinch, "He did get in there. It’s clear as day. I’m tired of these questions because replay’s set up for precisely that type of play, and we feel like we have clear evidence." Really? We don't think so. And neither did the replay umps in not-so-Boston-friendly New York City. Suddenly, the Astros aren't quite so likable.